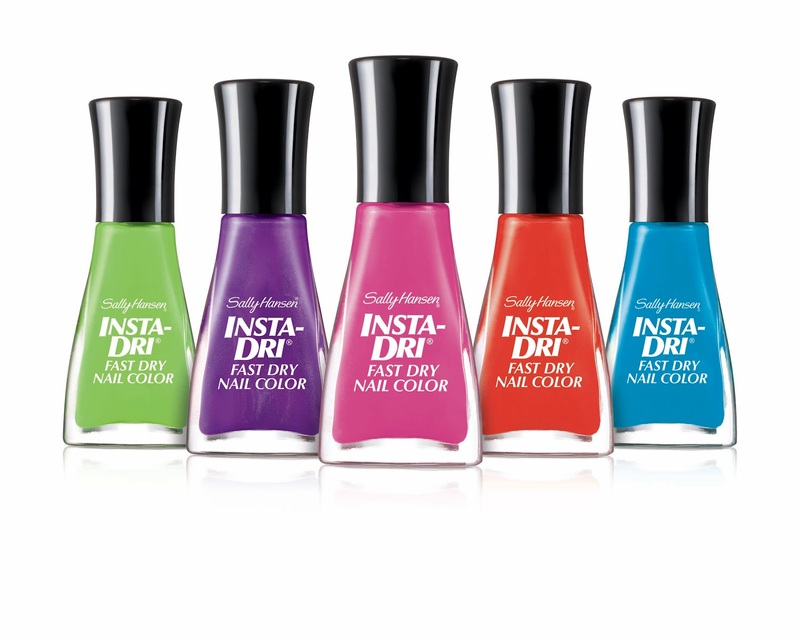 Never Enough Nails: New Sally Hansen Summer Insta Dri Shades!! 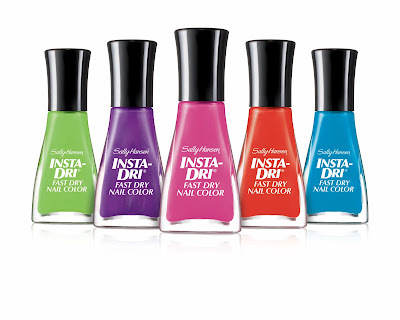 Attention: Be on the lookout for these bright and sassy Sally Hansen Insta Dri shades, coming soon or already available at a drugstore near you!!! I have a GREAT love of the Insta Dri line, so I kind want them all, but especially the green! Gasp I want them all! Ahhh I know! I need to go scope out a CVS or something for these and also Essie Mojito Madness!